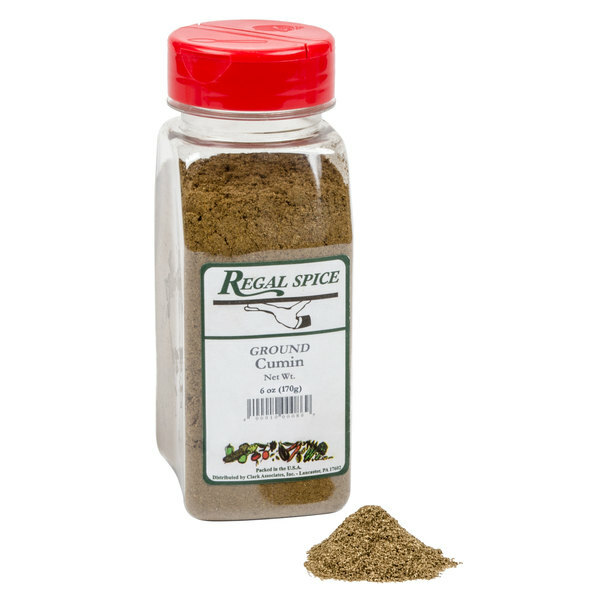 Regal Ground Cumin - 6 oz. 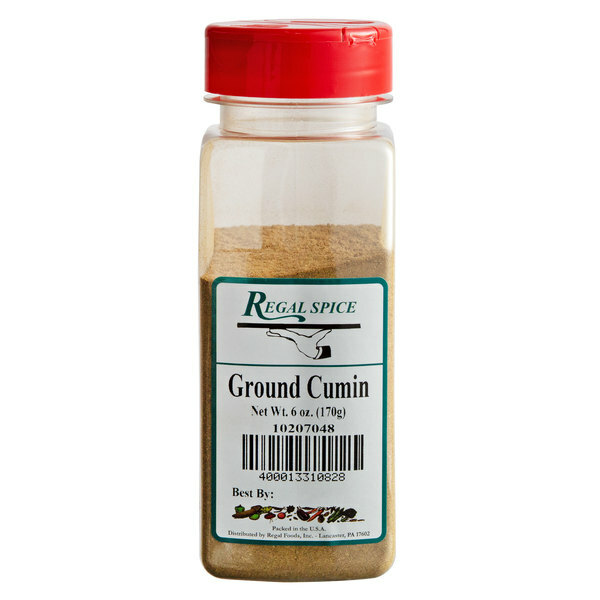 Regal ground cumin gives your food a strong, warm taste that your guests will love. 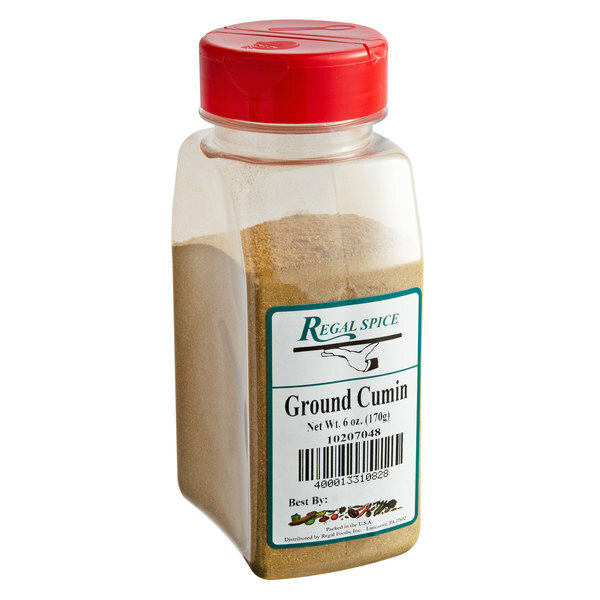 Regal ground cumin is a staple for any restaurant or other foodservice establishment that makes Middle Eastern, Indian, Mexican, or Spanish food. 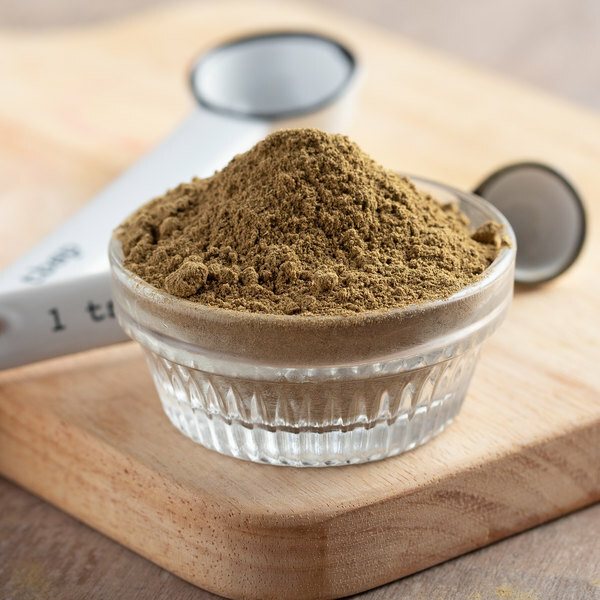 The spice is created by taking the small, ridged seeds of the flowering umbelliferous plant and grinding them to a powder. It can have an overpowering flavor, though, so be sure use it sparingly. In order to save you time during food prep, Regal cumin is pre-ground. This allows the powder to disperse more evenly and ensures that each bite is as good as the last. 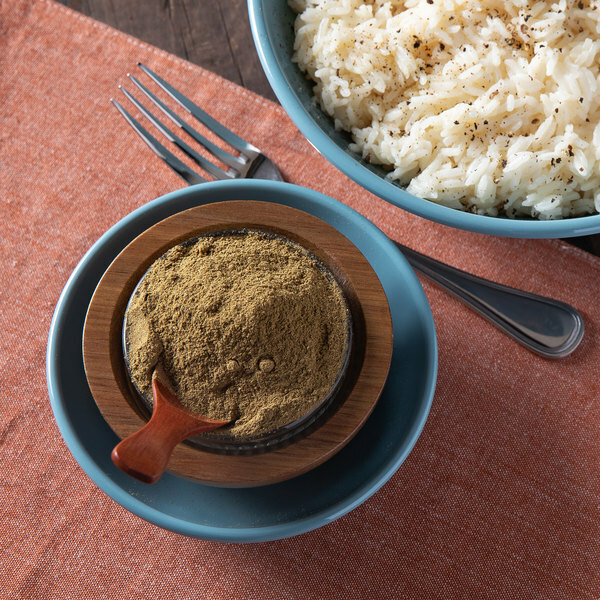 Cumin has a spicy-sweet taste and pungent, slightly bitter aroma. 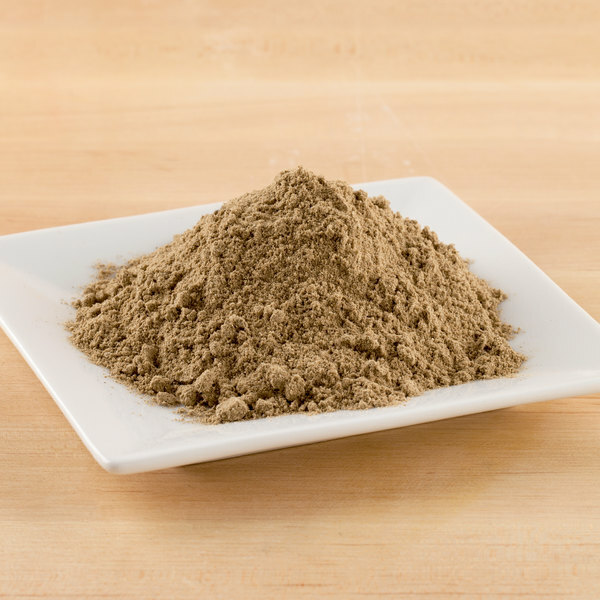 It is used in many recipes to enhance the flavor of other spices. 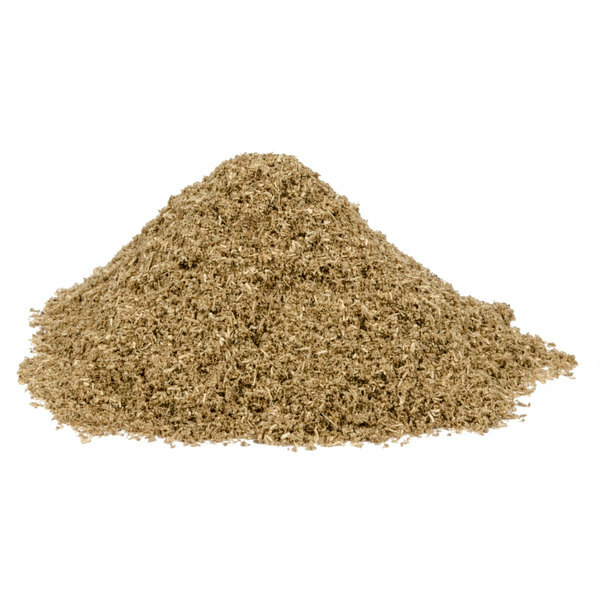 Cumin is popular in Mexican, Indian, and Mediterranean cuisine for smoking meats and cheeses as well as preparing grilled meats and seasoning soups and stews. Regal Herbs and Spices are a smart addition to any kitchen. This handy 6 oz. container is easily accessible for your cooking and seasoning needs. Be sure to check out our quantity discounts for even better wholesale savings!